Pre-Brexit (March 2015 to April 2016) 11.2% of new UK company incorporations had an EU citizen as a company director. Post-Brexit (30th June until 4th July 2016) 13.1% of new UK company incorporations had an EU citizen as a company director. Of these countries Romania and Poland have by far the biggest contribution. When we looked at the data for 5th July 2.3% of all new company directors in the UK were Romanian and 1.9% were Polish. For comparison the percentage of new directors from the USA was 0.6%. (The USA has a population of around 320 million while Romania’s population is under 20 million). While Romania and Poland clearly had the largest number of citizens forming new UK companies citizens of 24 out of the 27 remaining member states formed UK companies on 5th July. The only EU countries not involved in UK startup activity on that day were Estonia, Luxembourg, Malta & Slovenia. 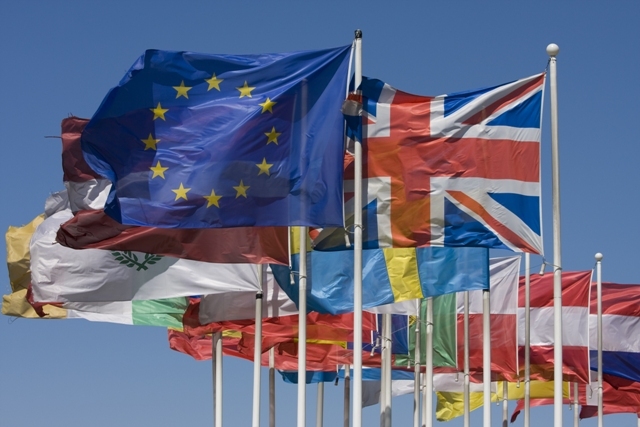 The Company Warehouse are continuing to monitor the trends in EU nationals forming UK companies to see whether the post-Brexit boom in company formations turns into a longer-term trend. Raw data is available on request to reputable news agencies for analysis and checking our results. Please email pressoffice@thecompanywarehouse.co.uk.